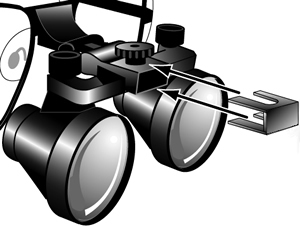 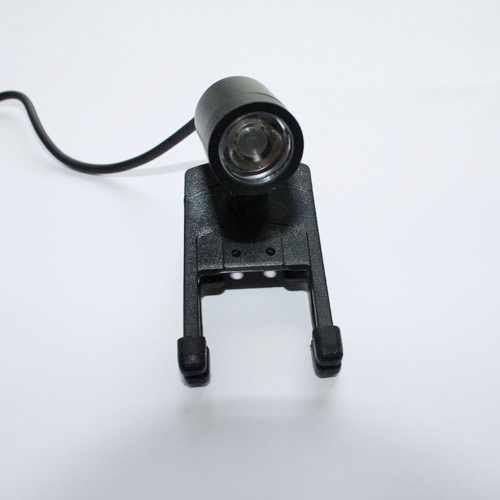 superb high quality dental headlights surgical headlights dental surgical illumination H60, light weight designing,high brightness,can be monnted on various kind of dental loupes surgical loupes. 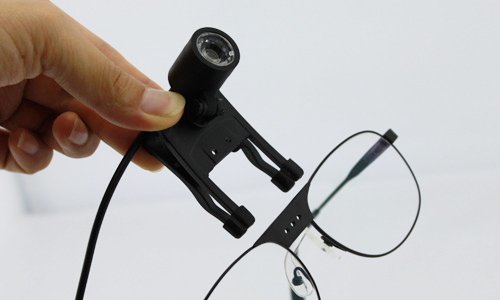 Universal Clip parts: It can be attached on varios kinds of frames. 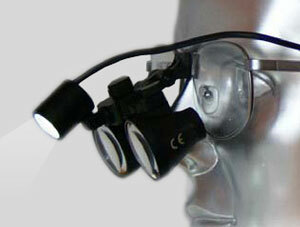 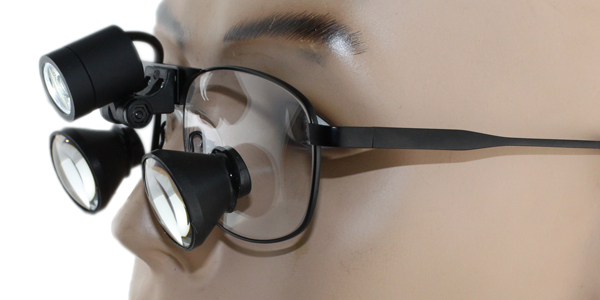 eyewear glasses, Prismatic loupes. 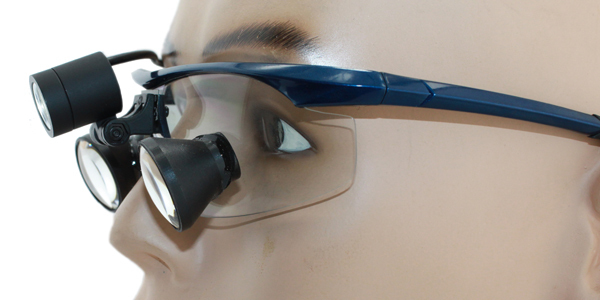 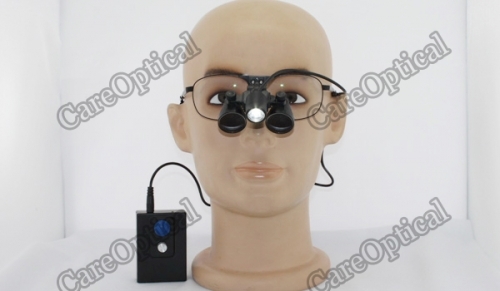 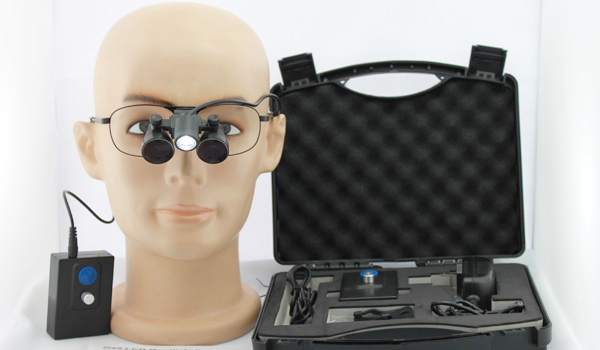 Our portable LED healdihgt can be attched on all our Loupes.because the packing includs the unversal clip parts, it also can be attached on various kinds of the eyewear glasses and other brand loupes.